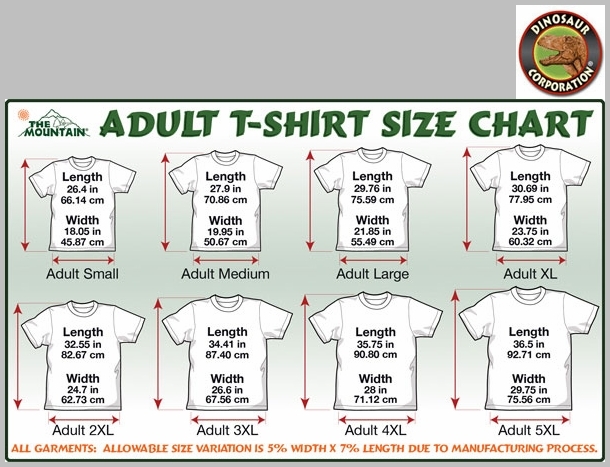 Big Cats T-shirt. 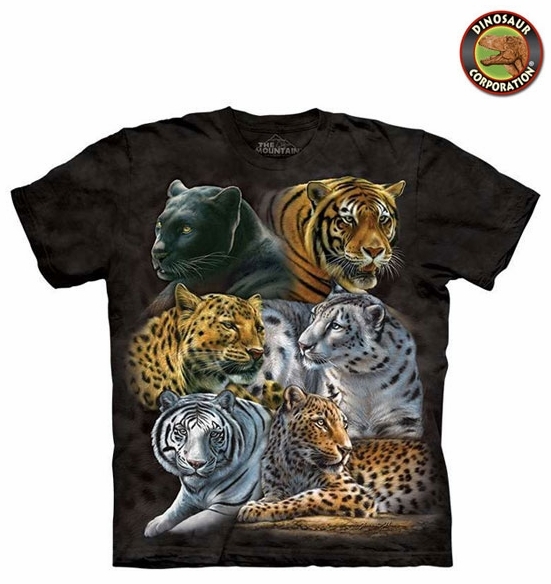 Amazing tee shirt with great collection of big cats. The quality is superb. It is hand-dyed with eco-friendly nontoxic inks.